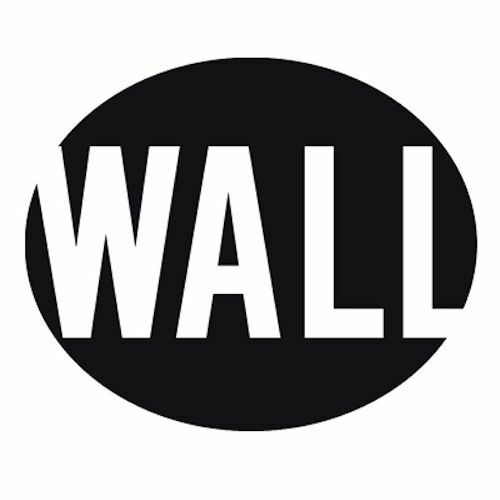 Wall Recordings Demo Submission, Contacts, A&R, Links & More. Starting off in his hometown of Spijkenisse, Nick van de Wall aka Afrojack, quickly made a name for himself with a slew of hard­-hitting underground releases, before exploding on the music scene in 2011 with the release of ‘Take Over Control’ -­ an instant worldwide club and chart hit the single reached platinum status in the U.S. Afrojack then went onto develop his own imprint in the production world with his label ‘Wall Recordings’ – a platform by which other passionate EDM artists can grow. He also wants his label to retain the 'club music' brand, something he strives for with every Afrojack release.